Is there a connection between animal burrows, prehistorical caves and space observatories? 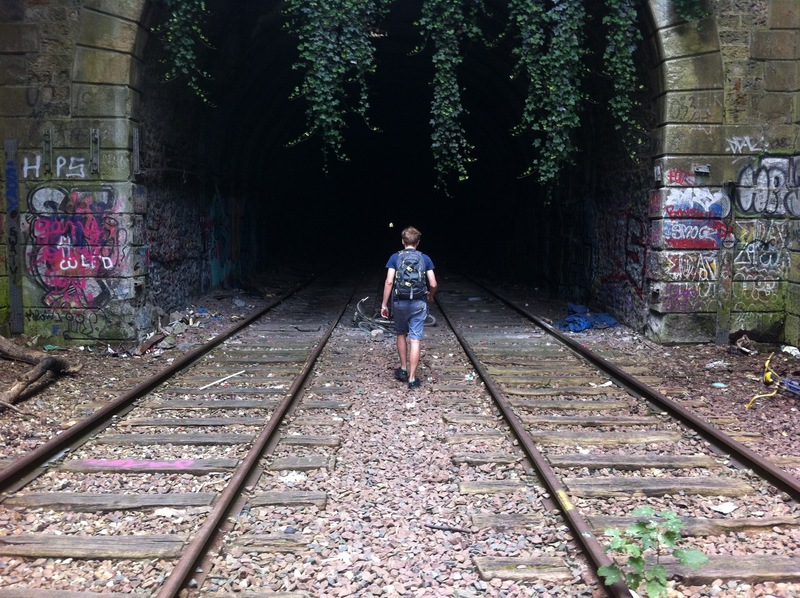 As part of the development of a new project, which involves the construction of a human scale animal burrow, Antoine Bertin will utilise the participatory format of PoL to converse and explore collectively on the relationship between listening and underground spaces. The experimental event will take place within a collaboratively imagined tunnel, in the form of a live radio show and a DIY virtual reality experience. No tunneling or recording experience necessary!